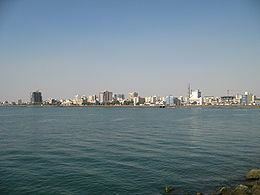 Bandar Abbas (Persian: بندرعباس‎‎) or Bandar-e ‘Abbās (Persian: بندر عباس), also romanized as Bandar ‘Abbās and Bandar ‘Abbāsī; formerly known as Cambarão and Porto Comorão to Portuguese traders, as Gombroon to English traders and as Gamrun or Gumrun to Dutch merchants, also Jaroon (to the Arabs) and Cameron (to the English), is a port city and capital of Hormozgān Province on the southern coast of Iran, on the Persian Gulf. 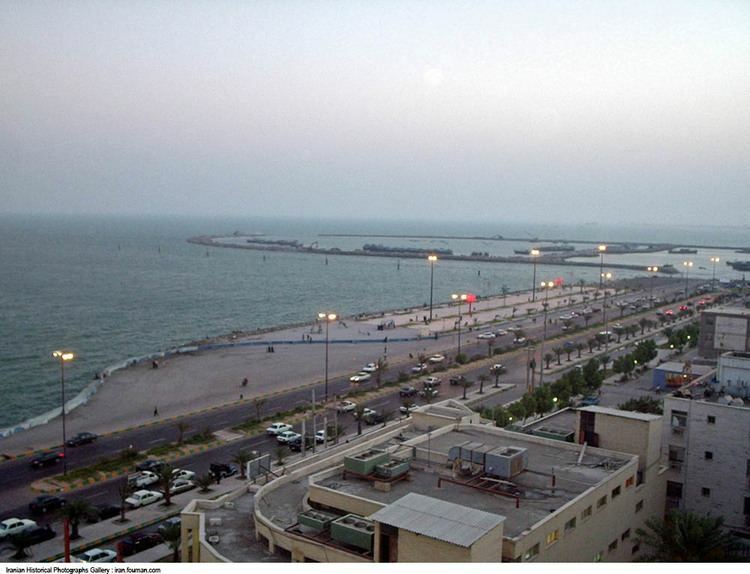 The city occupies a strategic position on the narrow Strait of Hormuz, and it is the location of the main base of the Iranian Navy. 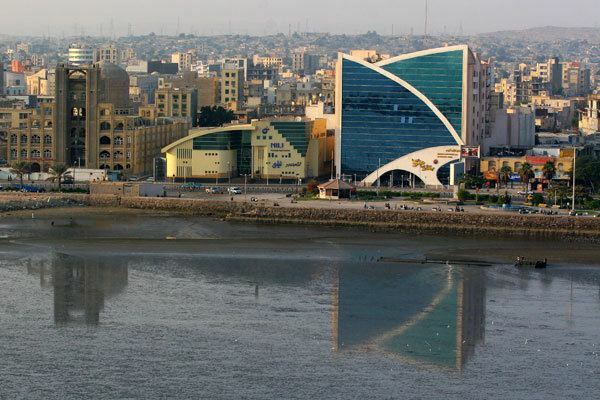 Bandar Abbas is also the capital and largest city of Bandar Abbas County. At the 2006 census, its population was 367,508, with 89,404 families. 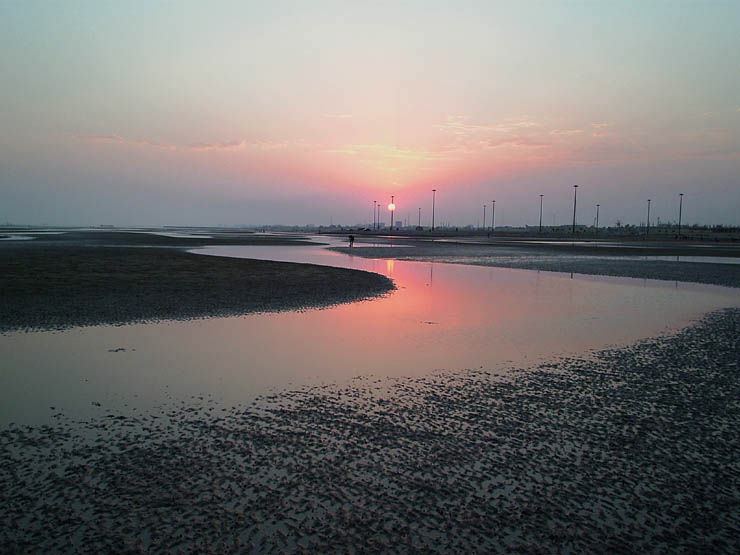 Aluminium Hormozgan is Bander Abbas's main football (soccer) team. The team was founded in 2006. In 2012 they were promoted to the Iran Pro League but after their first season there they were relegated back to the Azadegan League where they currently play. Bander Abbas also has a second less supported team, Shahrdari Bandar Abbas, which was founded in 2005 and is the municipality's team. They currently also compete in the Azadegan League.